Adam is the CTO of 500Tech. He is a frontend developer by day, open sourcerer by night (ng2-tree, ng2-mobx). He used to be an international salsa dancer and choreographer, but still finds speaking about code more exciting than dancing in front of an audience. 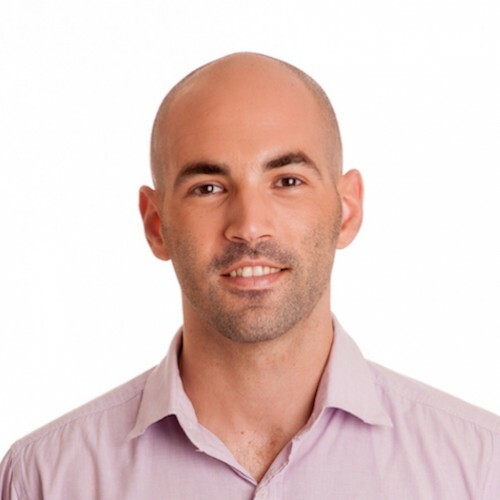 Adam is very involved in the community, and is part of the organizers of the Angular & React meetups and conferences in Israel.